Dustmag™ generates significant water and cost savings for our clients. Dustmag™ to a 1km Road = 32,000 Litres of Water Saved Per Day. At Rainstorm we know that Water on Dust Control is Water Lost. Every treatment of Dustmag™ to unsealed roads saves an average of 4 litres of water per square metre of road. Dustmag™ removes daily /weekly watering for road maintenance. A 1km stretch of road (8m width), Dustmag™ on 1 Kilometre of Road = 32,000 Litres of Water Saved Per Day. Once Dustmag™ is applied, roads are not watered for up to 3 months post application. The need for daily road watering is removed, along with the expense of running water carts. 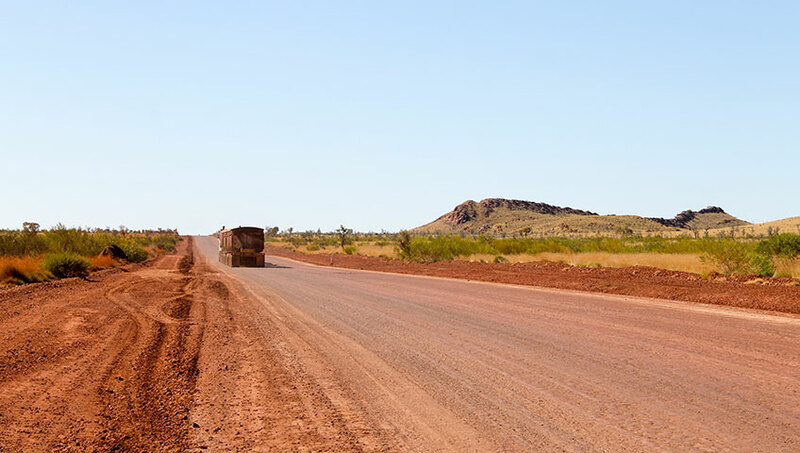 Dustmag™ draws moisture from the atmosphere during compaction and sealing allowing the road to continually pack down under traffic straight after application, with the surface becoming tight bound and dust free. Dustmag™ is ideal for isolated sites with limited water availability or sites with water costs or valuable potable supply. Dustmag™ is a sustainable product and important water conservation measure protecting potable water supplies. Dustmag™ protects a well prepared road for months. Reactive road maintenance is controlled into less frequent planned maintenance runs. Water savings have a distinct advantage for clients in remote locations resulting in large road operational cost savings and large road maintenance savings. Our clients have a combined water saving tally of over 20 billion litres of water SAVED over 20 years of Dustmag™ applications to roads and open areas. At Rainstorm we know that Water on Dust Control is Water Lost.